Washi's Matching sets are masterfully crafted from forged Japanese steel. 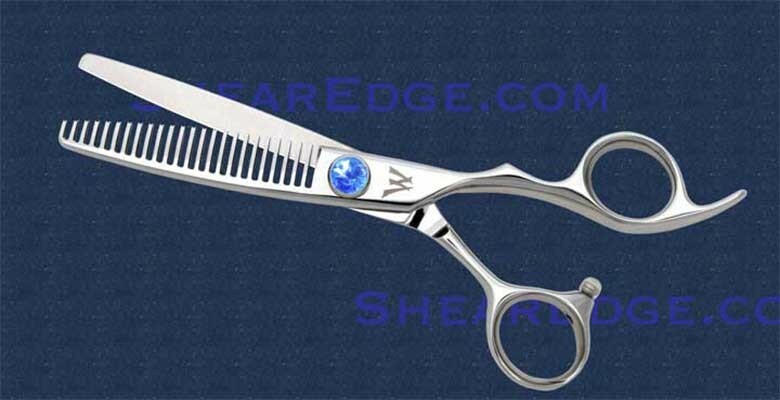 This top selling shear set features the most comfortable handle design you will ever experience! 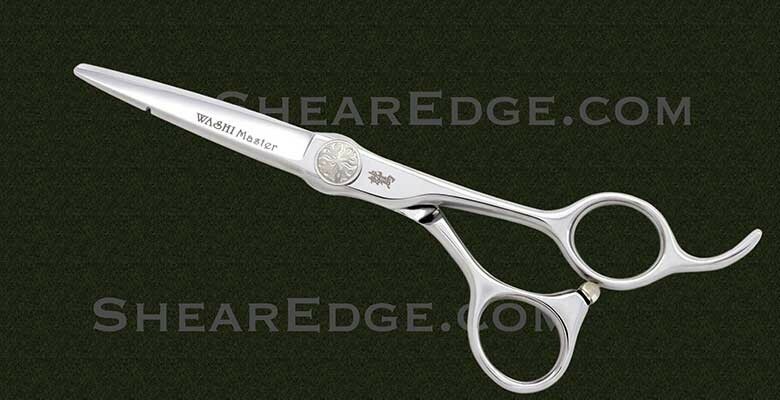 This is the ultimate cutting tool. Made in Japan from Authentic Japanese Hitachi ATS-314 Steel. Create fringes around the face or invisible layering. 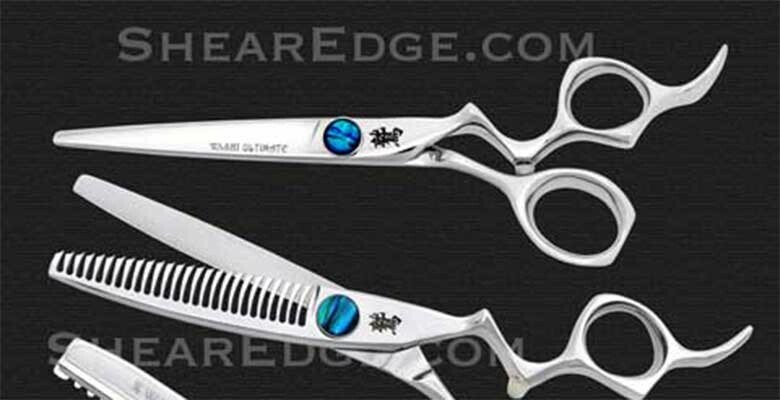 Nice tool for creating less volume.Removes 25% of the section allowing for a natural look. 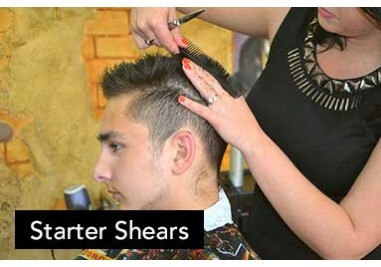 • Professional training from Michael Ceynowa, one of the best sharpeners in the industry. • Low startup costs that include your training, equipment, and supplies. • Continual assistance from experts in the industry.